Owning a car in Thailand can be beneficial for so many reasons. If you are looking to own a car you may find however that car prices, even with second hand cars, are not as cheap as back home. Despite this, once you own a car, the general running costs will make the cost of buying less stressful on your budget. Just like back home, car insurance is a legal requirement in Thailand. On top of this, road accidents here are unfortunately very common with over 60,000 accidents reported each year. Speak to any expat here about the Thai driving tests and you will be surprised at just how simple they are. A bigger problem however is just how many local people are driving on Thai roads without any form of professional teaching! When my wife went to her first driving instruction class she was extremely shocked at the first question the instructor asked. For a class full of people without a license you would expect the answer to be, “I haven’t!” That’s why my wife was so shocked when people started answering, “5 years” or “2 years”! Yes that’s right. It is very common in this country for locals to drive without any form of professional instruction! For this very reason it is extremely important to ensure you understand the full laws of Thailand and to drive with extreme care. And with this, car insurance is vital to cover any legal and medical costs. So what are insurance prices like in Thailand? Thailand has 3 main levels of car insurance. These are levels 1, 2 and 3. There are also levels 2+ and 3+ to add a bit more options for your budget. Prices can range from around $80 a month to around $600. At first this may seem like a huge leap in costs, and that you may just think getting basic cover will do. What I would like to do here is explain to you why I personally would only go for the full comprehensive cover of level 1 insurance. What you have to take into account is that Thailand has a wide gap between the rich and the poor, yet people on the mid to lower end of the pay scale can still own cars. 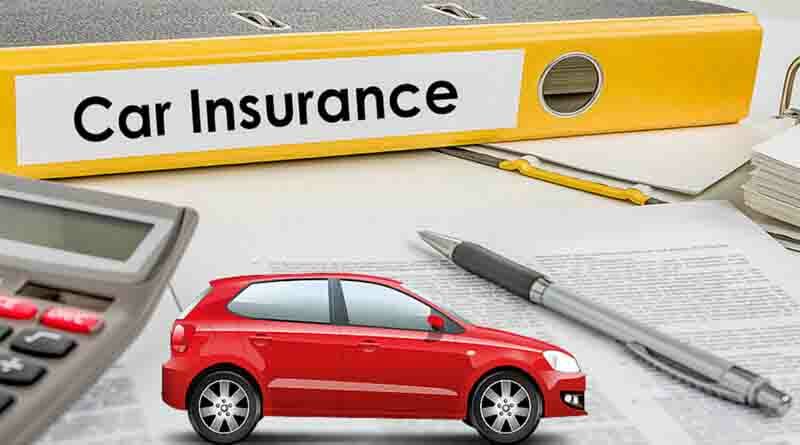 For this reason the basic cover remains relatively cheap and it is usually people with old cars that, if written off, will simply be scrapped in the event of an accident. The basic legal requirements are taken care of with the level 3 protection but I would not recommend this for any foreigners who wish to own or rent a car here. $5-600 a month is a cheap cost to pay for the peace of mind that you will be covered for all events. Especially as a foreigner, you may require the best English speaking legal aid that only the best insurance will offer. And the last position you want to find yourself in when abroad is dealing with the local legal system without professional support!